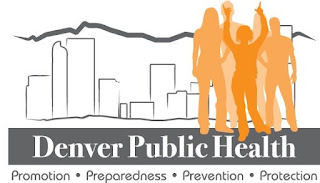 The Health Promotion Division (HPD) at Denver Public Health is hiring a Violence Prevention Specialist (contractual position) to support the Youth Health team and Behavioral Health team complete deliverables related to youth violence prevention. See the full job description here. To Apply: send a resume and cover letter by email, with “Violence Prevention Specialist” in the subject line, to Maritza Valenzuela, Youth Health Manager, at maritza.valenzuela@dhha.org.